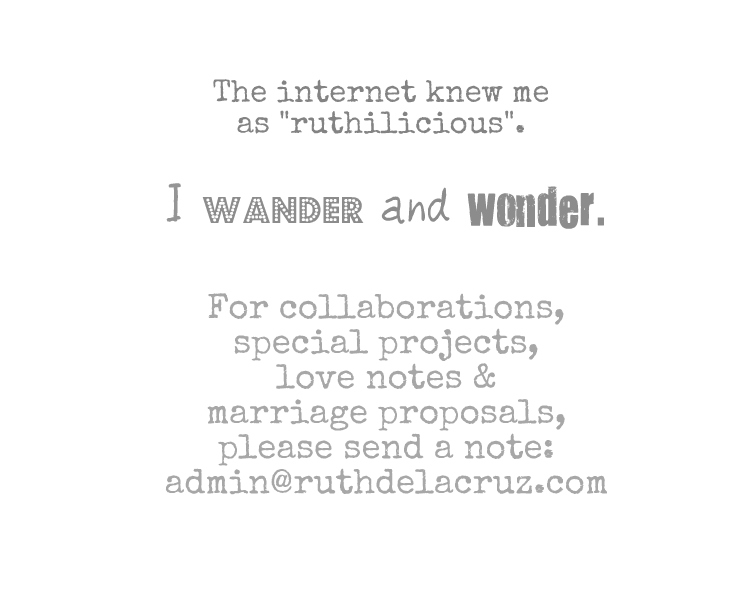 Oftentimes I wish I have the talent at drawing or painting stories out of color and canvass. I envy the artists who post their work on Instagram and Twitter. Truly, the work that they do are good expressions of their feelings and realities of life - and indeed a conversation-starter. 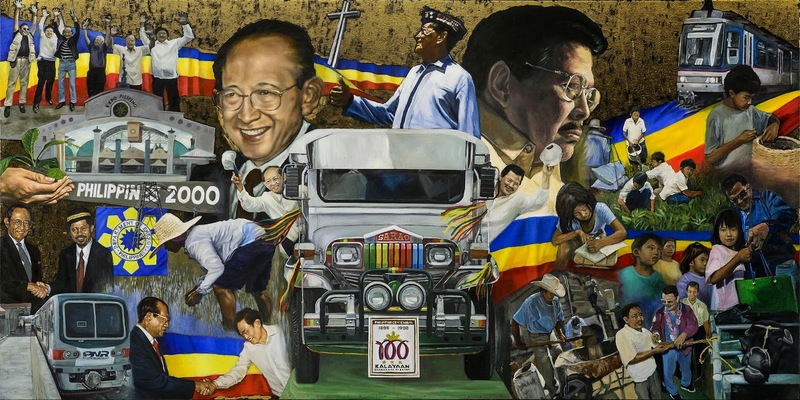 The same is true for the SININGSAYSAY: Philippine History in Art. 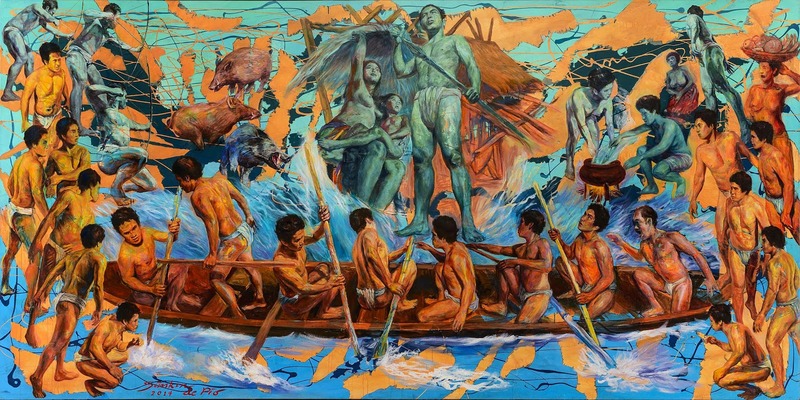 The art exhibit of 30 large-scale paintings covering pre-historic Philippines to modern times should serve as a must-see for every student and observer of the country’s life and times. What makes this exhibit a unique one is - the artwork are made by 28 UP alumni artists who interpreted their visions of history to life on 6 by 12 ft canvasses. Artists consulted renowned historians Dr. Serafin Quiazon and Prof. Ma. Luisa Camagay, and also researched historic materials on the Net, in old newspapers, and even old movies and vintage airplane models to help recreate details. The project took four years to complete, first envisioned by the UPAA under Atty. Gari M. Tiongco before it was finally mounted. 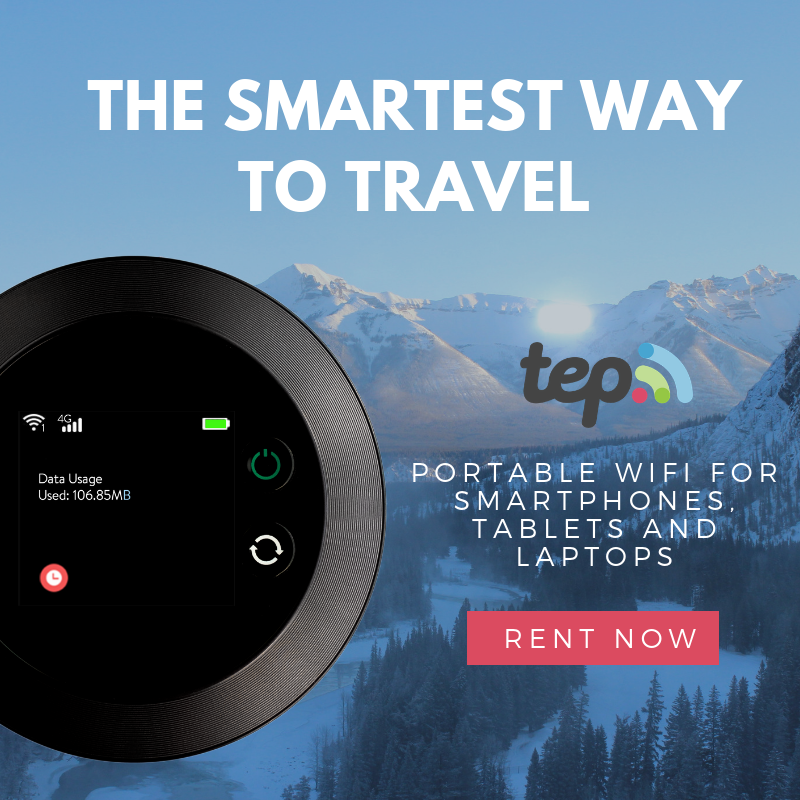 “The concept was to be a come-on for students to learn the history of the Philippines in just half a day by going around. And not just going around a museum, but here it is given to you in the form of art, from alumni artists of UP. Not every country has this, but here, a tourist can come to the Philippines and learn our history by going over these artworks,” he said. From the petroglyphs discovered in Angono, Rizal to a depiction of our Austronesian roots and Philippine tribes, and on to Spanish influence and rule, visitors will move on to important fragments of history. The Cry of Pugad Lawin, the declaration of independence in Kawit, Cavite; the great women of history such as Gabriela Silang, young nationalist Macario Sakay, the establishment of the Commonwealth Government, the rise of the labor unions and all the way to the Filipino’s triumph over natural disasters and continuing fight for justice and democracy. The participating artists also formed a veritable who’s who of the Philippine art world, specifically: Adonai Artificio, Armand Bacaltos, Adi Baen-Santos, Grandier Bella, Benjie Cabangis, Ben Cabrera, Angel Cacnio, Romeo Carlos, Cris Cruz, Denes Dasco, Gig De Pio, Simkin De Pio, Vincent De Pio, Neil Doloricon, Norman Dreo, Amado Hidalgo, Abdul Asia Mari Imao, Ben Infante, Gigi Javier-Alfonso, Aileen Lanuza, Romeo Mananquil, Norlie Meimban, Julius Samson, Jonahmar Salvosa, Randy Solon, Michael Velasco, Jun Yee, and Janice Young. 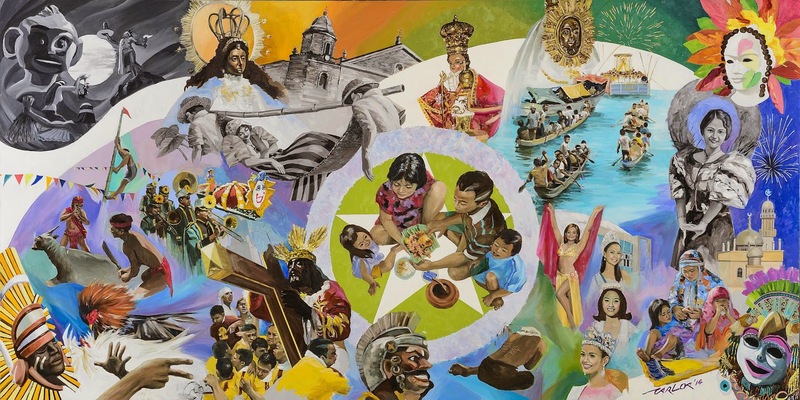 “Sining Saysay is an innovative way of teaching history, promoting art appreciation, understanding Filipino identity, and imbibing cultural pride; all constituting valuable aspects of teaching and public service, which the University of the Philippines is mandated to do,” said Alfredo E. Pascual, UP President. My brother is already planning to go, and I might visit soon. I want to see how our history is depicted through painting. Which part of the Philippine History do you wish to re-visit?